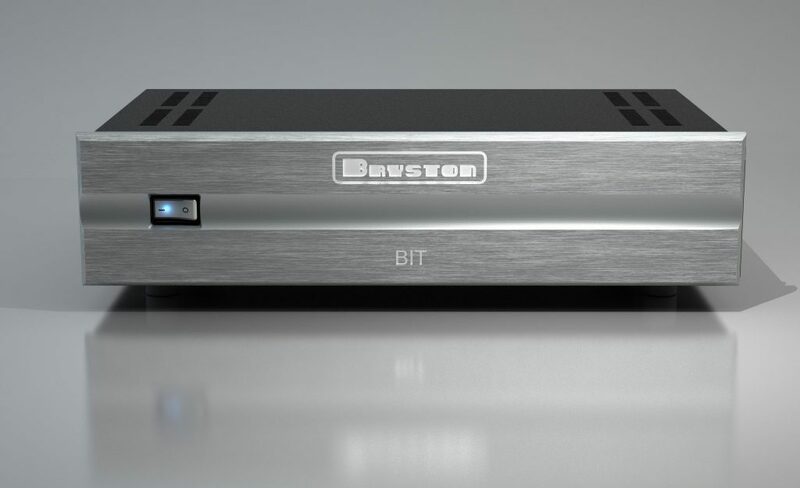 Bryston offers superior sound that audiophiles will love in a tiny package with the awkwardly branded BDP-π. 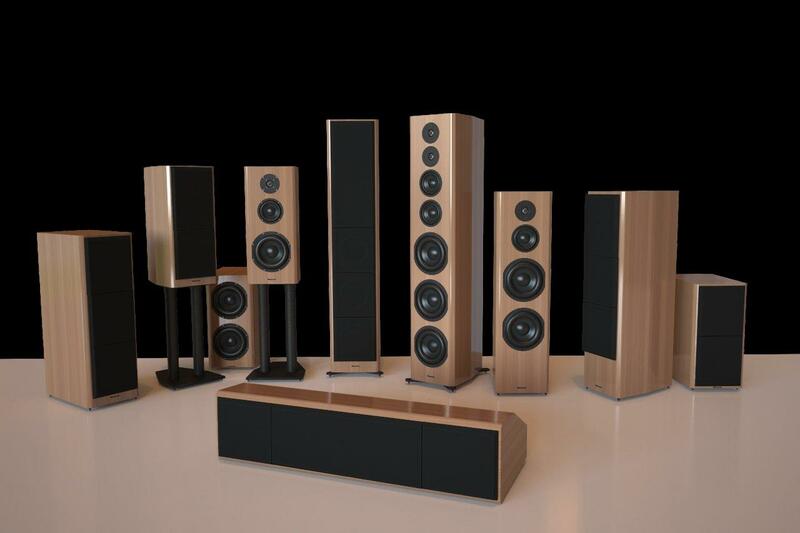 Bryston introduces a handsome floor stander with the Model A2 that will deliver sound far bigger and better than its price would suggest. Bryston has now added a superb power conditioner/isolation transformer to their already extensive product line. 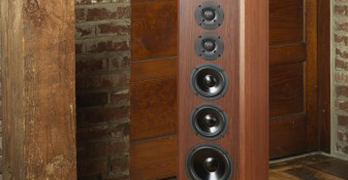 Bryston’s initial entry into the monitor speaker sweepstakes scores big with its Mini T model. This 3-way “bookshelf” system generates the huge sound of a floor stander with a space-friendly small footprint. Bryston does it again, making the best, better. 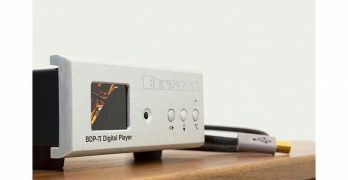 The BDP-2 digital player offers more digital inputs, faster loading times, and significantly increased memory, a boon to music lovers with large digital libraries. Bryston introduces its newest digital-analog converter, the BDA-2, that offers spectacular audio performance at a very affordable price.